Hi guys! Just starting out with Fangs1. 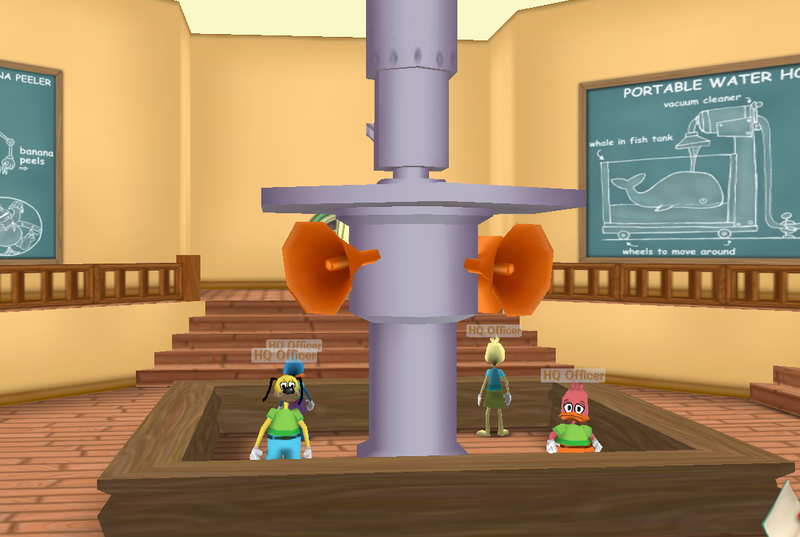 I'm sure you all know me as Good Ol' Domino Octozapper on ToonTown :). Hiya! Good to see you here... Also who told you about this forum? We have this recruiting thing where you get an award if you recruit someone. Great to see ya Domino! If you need anything, please just PM me! I've been here longer than you. I should be the one saying welcome. I meant "welcome" as in "you're welcome"
Anyways, I'm a mod... Are you sure those glasses are the right magnification? And probably not. LOL. Too much time at the computer and not eating carrots. Yeah... You should never get a driver's license.